All runescape players know old school runescape only access to those who has memeberships.but many players wondered where to buy the runescape memebership cards ? Yes, u can buy it from Target and your local Wal-mart .but it is very expencive always need 10-11usd .Want cheap runescape memeship card ? want get the card fast ? runescapegold2007 is your best choice ! How do u buy runescape memebership card from runescapegold2007? u can just place order with your paypal on our site , after we get your payment we will send u the memeship pin . Want to buy memeship card but has no paypal ? That doesn’t matter for runescapegold2007. u can swap memeship card with your rs money now . recently we have seen many runescape players threated on rs forum said they don’t have paypal or other payment method just want to pay memeship card with their extra rs money . 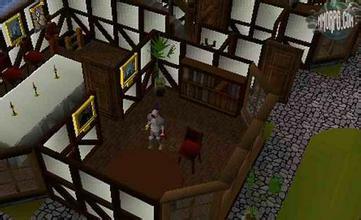 our runescape2007’s gold is seeking most convenient way for every players . so now swap memeship card with rs money is available now. the procedure is very easy : u can just contact our livechat (24hours online )the chat helper will tell u a world where to go ,after u trade the set amount of rs money ,we will offer the memeship pin then u can active it. If u have any doubls about how swaping memeship card works ,u can contact our livechat , we will give u a reply for any problem about it !